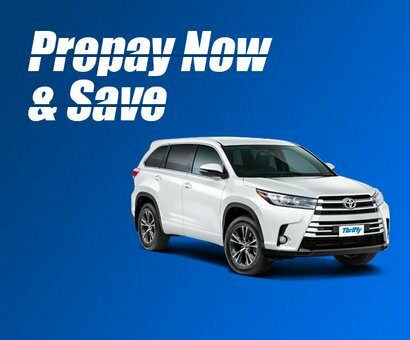 Special Offer - Prepay Now and Save! 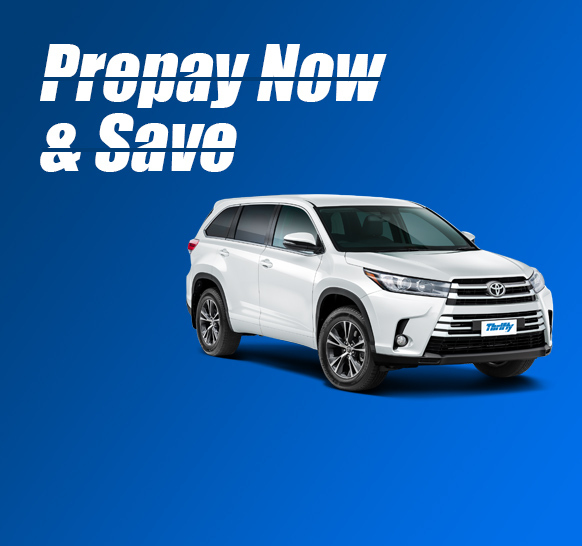 Book and prepay a quality vehicle with Thrifty and enjoy extra savings to explore New Zealand! Experience late model vehicles, 5 star ANCAP safety rated. Thrifty is conveniently located on airport across 32 locations nationwide and provides you with 24 hours mechanical roadside assistance and free additional driver. Discount applies on the base rate on Thrifty prepaid rates across New Zealand, subject to availability.